H&V 2.5oz Cutaway Backing / Stabilizer 22" x 100yds. Hollingsworth & Vose Soft-n-Stable Cutaway Backing is a very versatile and soft stabilizer for use with medium or high stitch-count designs. This 2.5 oz (85gsm) multi-purpose cutaway holds stitches securely through multiple garment washings. The softness makes it a great choice for nearly any fabric. 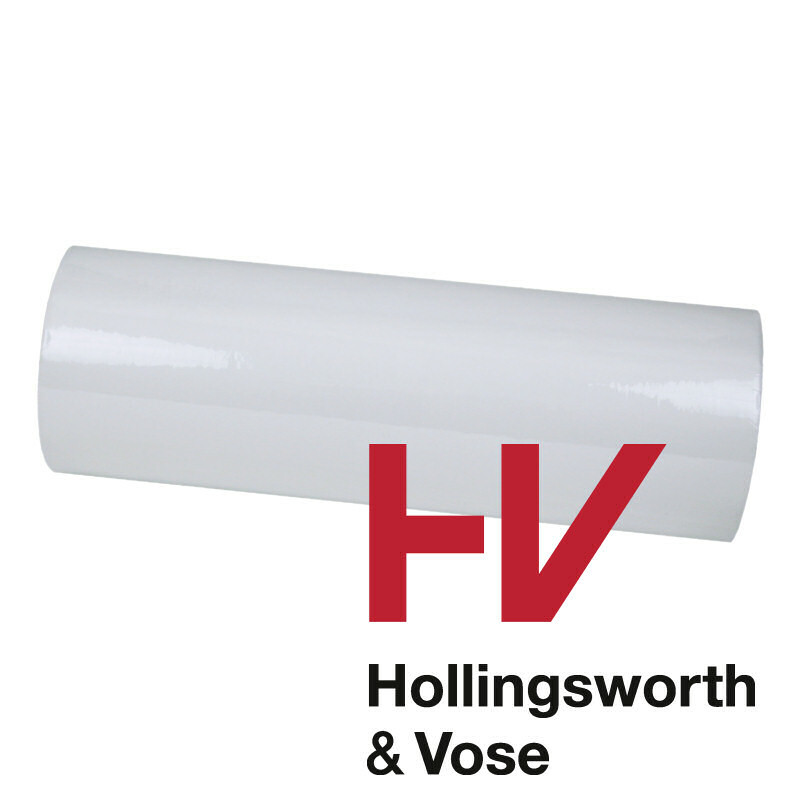 Hollingsworth & Vose Soft-n-Stable Cutaway Backing is a very versatile and soft stabilizer for use with medium or high stitch-count designs. This 2.5 oz (85gsm) multi-purpose cutaway holds stitches securely through multiple garment washings. The softness makes it a great choice for nearly any fabric.